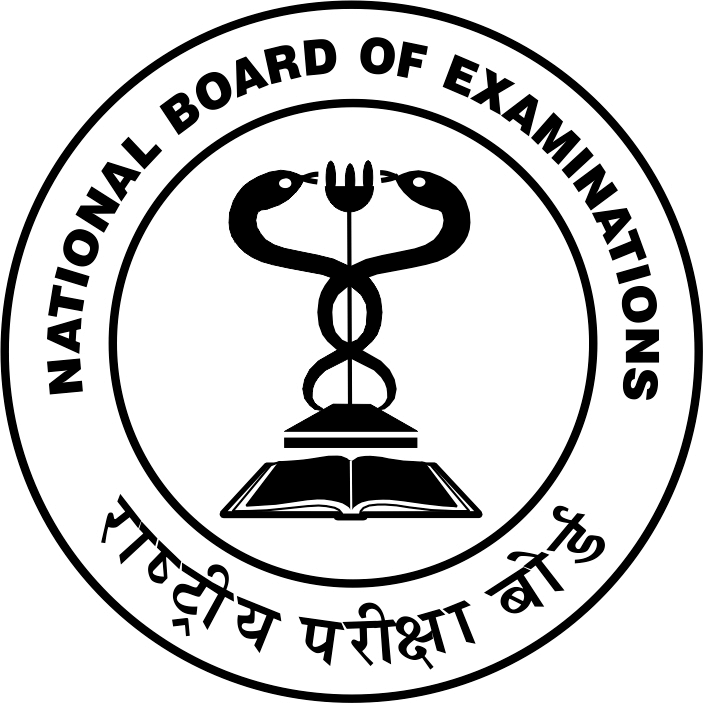 The National Board of Examinations (NBE) has declared the NEET PG result 2018. Check out steps to download and merit list details. Go to the official website; www.nbe.edu.in. Click on “NEET-PG” button on the home page. You will be redirected to the login page; find “Result” option at the left-side of the page. Enter the required details to check out your result. Earlier, NBE had denied false claims of some NEET PG 2018 applicants regarding securing ranks in the exam. 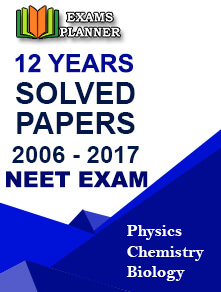 It said; "It is hereby clarified that the result of NEET-PG 2018 shall be declared by NBE solely on the basis of performance of the candidates on the examination day." It further said; “The allotment of PG seats pursuant to declaration of NEET-PG 2018 result shall be done by respective government authority as indicated in the Information Bulletin”. It also advised the students not to get misled by bogus claims. The merit list will be declared after applying the tie-breaker criteria as mentioned in the NEET PG 2018 information bulletin. Candidates with more number of correct responses will have higher merit position. If the first criterion fails, aggregate percentage score of all MBBS professional exams (Ist Professional + 2nd Professional + 3rd Professional part 1 and part 2) will be considered. Candidate with better percentage will be higher on the merit list. If these two criteria fail, candidate’s date of birth will be taken into consideration. Older candidate will be placed at better position in the merit list. NEET-PG 2018 examination was conducted on 7 January 2018 (Sunday) for admission into MD/MS/PG Diploma courses.